Archive is a documentary focused on the future of long-term digital storage, the history of the Internet and attempts to preserve its contents on a massive scale. Part one features Brewster Kahle, founder of the Internet Archive and his colleagues Robert Miller, director of books, and Alexis Rossi, director of web collections. 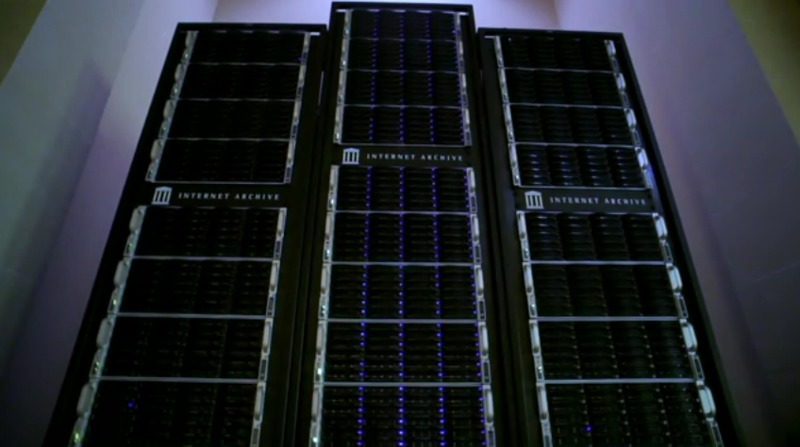 On a mission to create universal access to all knowledge, the Internet Archive’s staff have built the world's largest online library, offering 10 petabytes of archived websites, books, movies, music, and television broadcasts. The video includes a tour of the Internet Archive’s headquarters in San Francisco, the book scanning center, and the book storage facilities in Richmond, California.